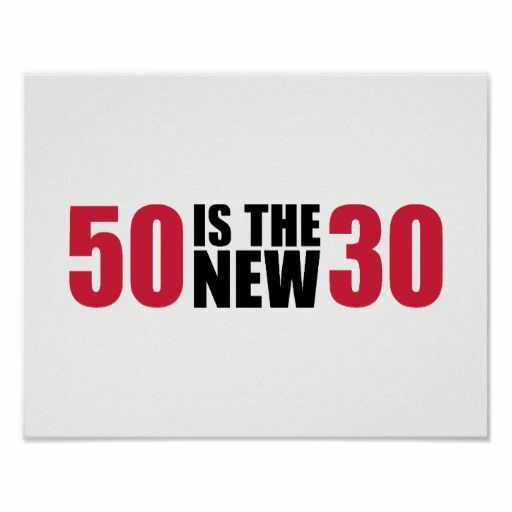 I don’t care if Fifty is the “new Thirty”! That’s the nonsense that the younger men palaver on about as they don’t want to think about the things they cannot do as well when they are north of age 35. Over breakfast today, I was able to revel in stories of working at heights 22 years ago. My wife and I joined another couple at a breakfast cafe that is popular with those who qualify for a senior’s discount. We all talked about things we had done – or chosen not to do in our youth. One of these, we husbands opined, was working at heights. I didn’t have time to fear heights, as my responsibilities on a Navy ship included going up a hundred-foot mast to work on communications equipment.. After a morning hike with other guys in my church group, and getting the dogs walked at the same time- I was energized and having breakfast with this couple was a fine way to relax this weekend. 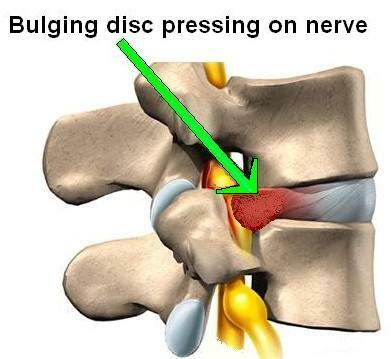 Even my back pain which I joked was a ‘sympathy’ pain to my wife’s discomfort, may have been insensitive. Three of the four of us were engaged and enjoying the morning. I looked over at my wife. She was looking pale and unfocused. A visit to the doctor yesterday – and a scolding about not coming in sooner for an exam had revealed that she had injured it. A couple of weeks ago, both of us were recovering from bad, lingering colds and congestion. A severe cough was enough for her to wrench her lower back. You have to understand that my wife is an R.N. Where I would be ill and go to the clinic or the E.R. – a nurse will choose to rest — unless the injury is life-threatening. Severed-limb -level. A little Tylenol and a bandage for her. Morphine for me. However, Sheri asked me for the car keys and wanted to go lie down till the nausea went away. Pass the Vicodin. Or perhaps when I next lift a ninety pound sack of concrete mix, I too may be on the couch with heating pad and a glass of red wine.